ALL 5 DAY 2018 TICKETS ON SALE NOW! We have received so many phone calls and emails as to when we will go on sale with ALL 5 day 2018 ticket types. Great news is, we now have, and you are the first to find out. Up to this date we have been selling the 2018 Pre-early Bird 5 Day Festival ticket and Buddy Package only and the demand for those tickets has been record breaking. We don’t want to stop the fun and are now releasing a limited allocation of ALL 5 day Early Bird tickets. There is a whole bunch to choose from and they are all heavily discounted. 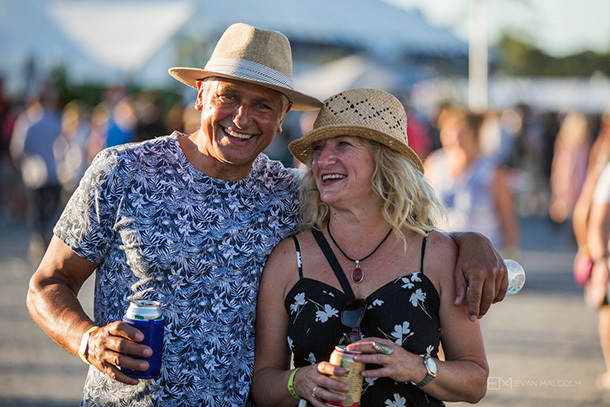 Let the Bluesfest world be your oyster! If you already have your 5 Day Festival ticket or Buddy Pack, you may wish to add children tickets, access to the VIP Lounge, a Tent Motel, a Tipi, or treat yourself to the ultimate Glamping experience, or simply book your space for a camper van – it’s all available NOW! Please know that 3 day and single day tickets for 2018 will go on sale at a later date! We have put together a price guide below with all the 5 day tickets now available. See for yourself how much you will save if you purchase your tickets now. 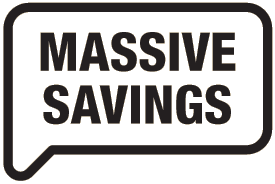 Whether you are coming to Bluesfest 2018 solo, with a Buddy or the whole entourage, there are MASSIVE savings to be had. NEWS: For the 2018 Festival we are introducing a Youth Festival ticket & Youth Buddy Pack for all our young ones aged between 15 and 17 years inclusive. These tickets will be slightly cheaper than the regular Adult tickets. Should you already have an Adult 5 day Festival ticket or a Buddy Pack and are between 15 and 17 years old, please call the office on 02 66858310 for an exchange to a Youth ticket. Between the age of 15 and 17 you are welcome to enter and be at the Festival without supervision, but are not allowed to approach any bars. At the fantastic price below these tickets will not last for long, so hop on the Bluesfest wagon now and enjoy the ride to next Easter. So many artist announcements along the journey! Only $127 per day p/p for Festival and Camping Entry!! Save at least $390 off full price! Only $123 per day p/p for Festival and Camping Entry!! Save at least $350 off full price! Save at least $100 off full price! Save at least $60 off full price! Save at least $75 off full price! Save at least $120 off full price! Save at least $80 off full price! Please click here to find out more about the actual Festival tickets. For all camping related info click here & for extra large vehicle information go here. And to find out more about Flashcamp and glamping at Bluesfest go right here. We appreciate everyone’s patience as we finalise the RFID wristband refunds! RFID & cashless technology is the future, but our first year in brought some teething problems, which we apologise for. Please know that we will iron them out for next year, that’s for sure. The feedback from people buying drinks at the bars was extremely positive with the move away from drink tickets. 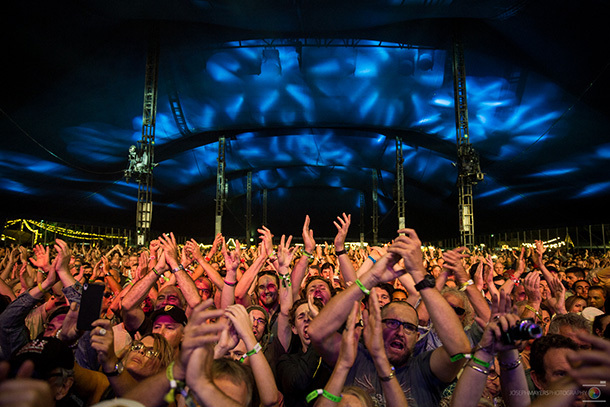 The deadline to apply for any money left on your RFID wristband is Monday the 8th of May.